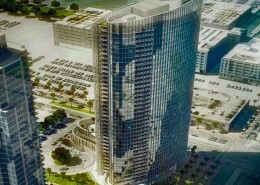 Pacific Gate is Downtown San Diego’s newest upcoming residential luxury high-rise in the Columpia District adjacent to Marina Village and Little Italy neighborhoods. 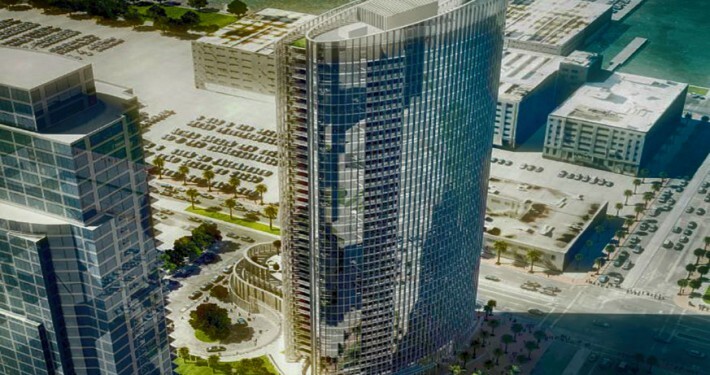 At 41 stories tall, the Pacific Gate high rise is projected to be the highest priced condominium tower in San Diego. Pacific Gate is being built by Bosa Development and construction is expected to be completed in the Summer of 2017. Bosa Development’s newest condo tower is currently under construction with am expected completion date in the Summer of 2017. Project is under construction. Expected completion date is Summer of 2017. 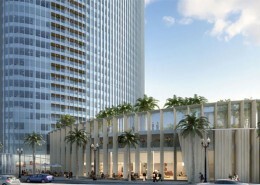 Please call us at (619) 921-0284 for more information and reservations on Pacific Gate San Diego condos. Project is under construction. Expected completion date is Summer of 2017.